Amber Technical Solutions are specialists in remote monitoring and control solutions for industrial and commercial applications. 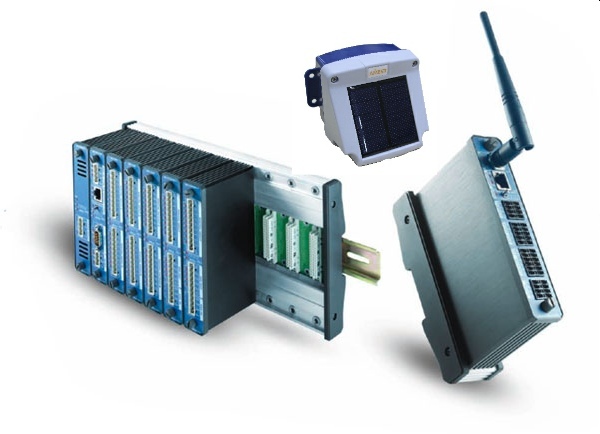 Specialising in Telemetry, M2M and Industrial automation we have a range of products to meet your requirements. We supply a range of hardware and software solutions for a number of market sectors. Managing remote assets is key to keeping your costs down and reducing plant downtime. Amber can provide the hardware, software and expertise to manage these assets. Having years of practical experience in remote management, we can provide data communication links and remote controllers to manage and control these assets.